HH Dalai Lama received in Tezpur by my father standing next to him, and a journalist asking questions. And don’t miss his radiant smile … that speaks about his courage even after being exiled. HH entering India, and behind him in the 2nd spot is my father. The picture in the middle is a rare photograph of the 14th Dalai Lama. 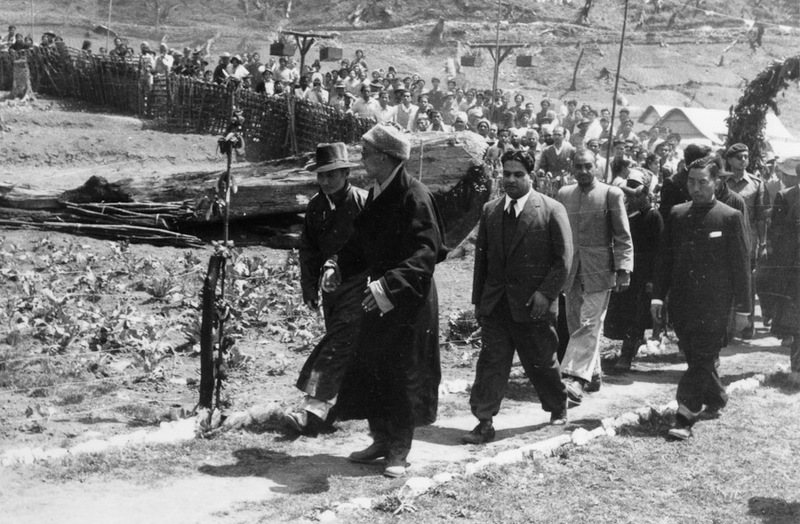 In the year 1959 during the Tibetan uprising, fearing for his life. 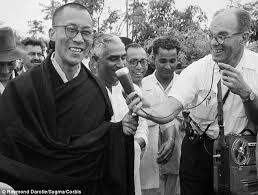 The Dalai Lama and his retinue fled Tibet with the help of CIA’s Special Activities Division, crossing into India on 30 March 1959. Reaching Tezpur in Assam on 18 April. Where, he was received by my late father Mr Kamakhya Prasad Tripathi, a Minister then in the Assam Government. What is truly striking about the picture is the radiant smile of the 24 year old Dalai Lama (Real name: Lhamo Dondrub) who inspite of having lost his kingdom wears that courageous smile. 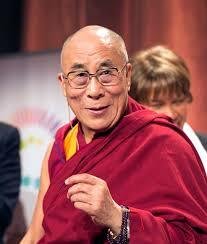 Dalai Lama was born on 6 July 1935 at Taktser, China. He is a recipient of 1989 Nobel Peace Prize. Truly, a nostalgic moment, to see my father receiving and welcoming HH Dalai Lama into India.